Cygnet Hospital Kewstoke provides an emergency admissions service for men and a pathway for women from low secure to rehabilitation including a specialist service for personality disorder. 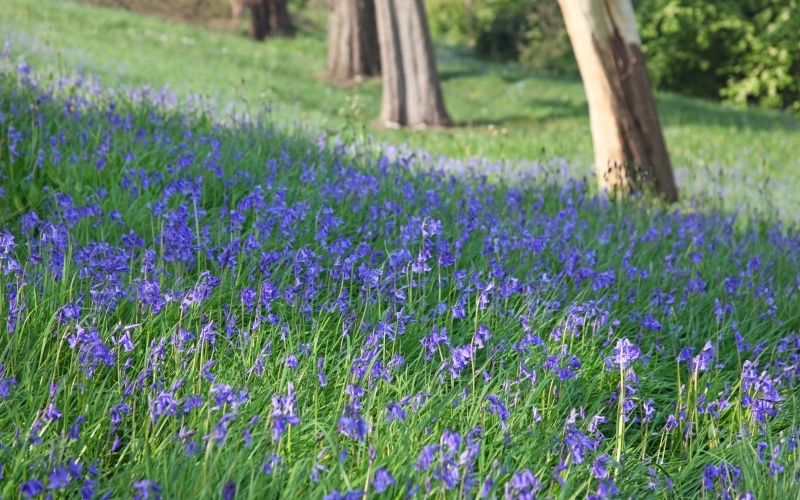 The hospital has more than 16 acres of landscaped grounds and overlooks the Bristol Channel. This beachside location, just outside Weston-super-Mare, helps us provide a quiet, peaceful and therapeutic environment which can offer service users a broad range of therapies including CAT, CBT, Schema Therapy, EMDR & DBT. The hospital provides 58 inpatient beds within a low secure setting, including a male PICU within the same secure perimeter. All bedrooms are single, with en-suite bathrooms, and each of the four wards has its own garden or terrace. There is a fully equipped gym and activities suite. On the same site at the hospital is Cygnet Lodge Kewstoke, an intensive community rehabilitation service for women, which provides care for informal individuals as well as those who may be formally detained. The Lodge is separate from the main low secure service, and provides the next step in the care pathway from the low secure wards, or a step up from community placements which may have broken down. Our aim is to help each service user recover and integrate back into the community, as quickly as possible. Nash Ward – Male Psychiatric Intensive Care, accepting emergency crisis admissions. Sandford Ward – Female Acute Inpatient Service, accepting emergency admissions. Milton Ward – Female Low Secure Service, supported by DBT, CAT and CBT interventions with an additional drug and alcohol service. 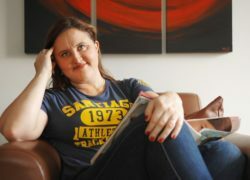 Knightstone Ward – Female Specialist Personality Disorder Service, supported by DBT and other therapy models to empower service users to make positive changes. Cygnet Lodge Kewstoke – Female High Dependency Inpatient Rehabilitation. We are delighted to announce that eight service user led projects from Cygnet Health Care services have been shortlisted as finalists for the National Service User Awards 2019. Service user led projects from Cygnet Hospital Bury, Cygnet Hospital Derby and Cygnet Hospital Kewstoke have all been shortlisted for the final. Sandford Ward, Cygnet Hospital Kewstoke's new 16 bed female acute service will be opening on Wednesday 21st November. The service will provide a safe and stabilising environment for women who are experiencing an acute episode of mental illness and require an emergency admission. 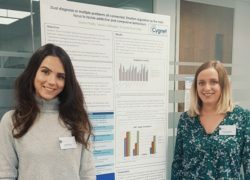 Staff from the Drug and Alcohol service at Cygnet Hospital Kewstoke recently presented their research on addictive behaviours at the annual British Psychological Society Addiction Conference titled “Using What Works: Building Resilience in New Addiction Approaches”.